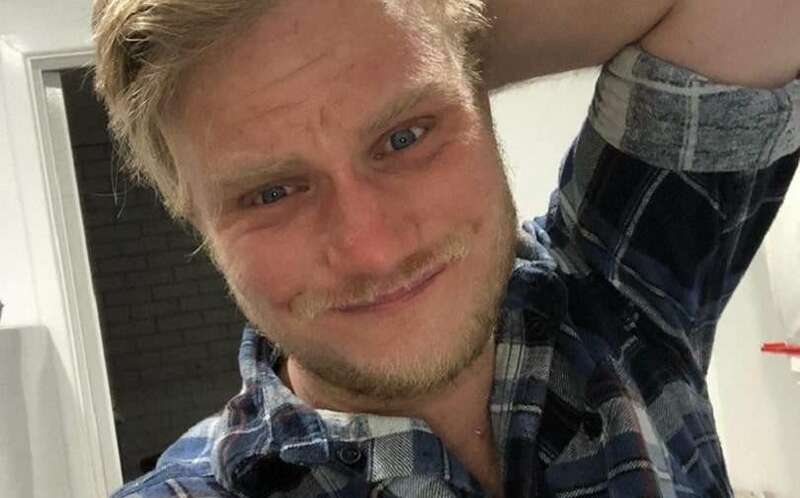 Local LGBTIQ community members are mourning the death of Queensland man Jarad Higgins, who passed away on October 19 at age 28. “Jarad was a young man that had an enormous impact on so very many, making the world a better place with his ability to connect and relate to many despite his own struggles with mental health and health issues,” his family wrote online. “He was passionate in all that he did, especially in his connections to family, friends and community. Jarad’s family have set up a GoFundMe crowdfunding page to raise money for his funeral expenses. Any additional money raised through the page will be donated to Queensland Positive People and The Institute of Many (TIM), an Australian grassroots support group for people with HIV. Jarad was passionate about the work of both organisations and was grateful to them for their support, his family wrote. The Institute of Many co-founder Nic Holas said Jarad was a longtime member and volunteer with TIM and he was shocked and saddened by Jarad’s passing. “Jarad was deeply and passionately involved in the TIM community, putting on events, volunteering, posting helpful links and news stories about HIV, and sharing so much of his own story with the world,” Holas said. “I was consistently amazed by his generosity, his empathy, and his bravery. “He spoke openly about his mental health, and he always had time for members of his community. He was a charming writer, too. “I will never forget him standing up in a packed room full of national and international HIV experts at a conference in Brisbane, where he was volunteering. “He spoke openly and unflinchingly about his journey, reminding all the experts in the room of the power of lived experience. “I’m shocked to learn of his passing and I am so sad that he is no longer with us. I know many people in TIM considered him a dear friend.